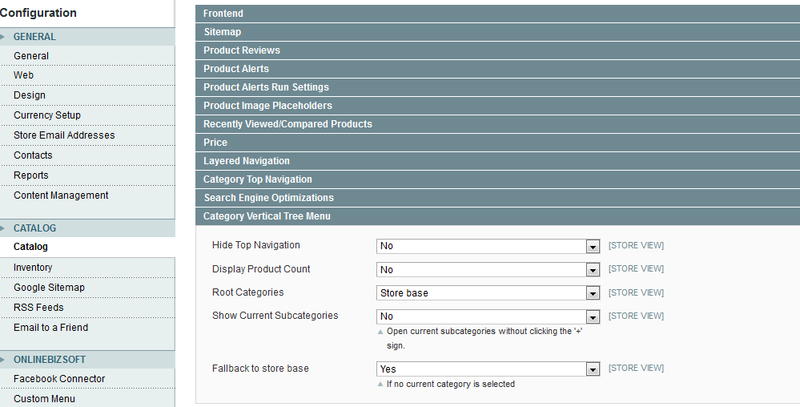 The Vertical Tree Menu Extension provide a left expanding menu for your Magento catalog categories. 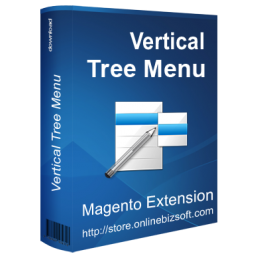 The Vertical Tree Menu Extension support unlimited categories level, fully compatible with all Magento theme and easy to install and customize. 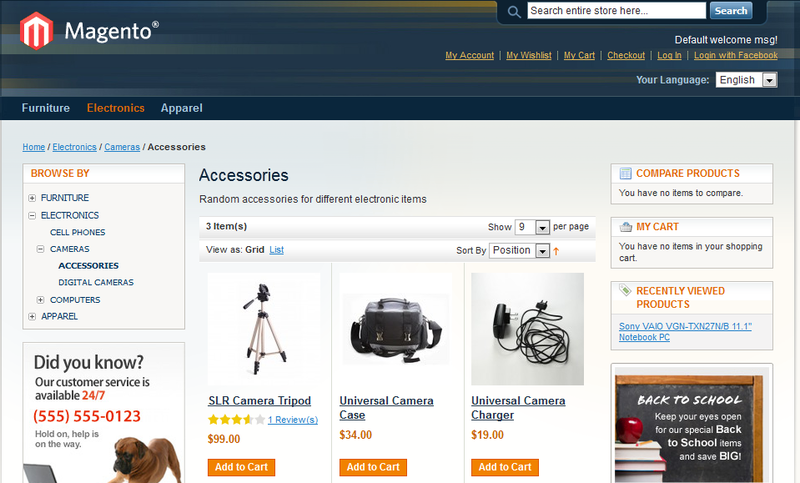 The extension also fully compatible with Search engine. This extension works as described. Installation is very simple.